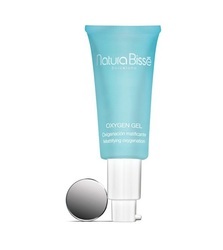 An oxygenating gel that melts into the skin to provide maximum hydration. It is formulated with a high concentration of biotechnological water rich in proteins, acids, vitamins and minerals which is extracted from Spirulina, a harvested green algae. Hydrogen Peroxide purifies the skin and lightens hyperpigmentation. The result is an even-toned and matte appearance. Ideal for all skin types, especially combination skin. · Purifies and oxygenates the skin. 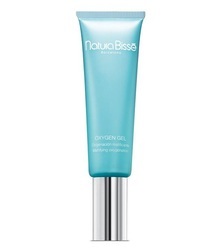 · Leaves the skin extremely fresh, hydrated and balanced. 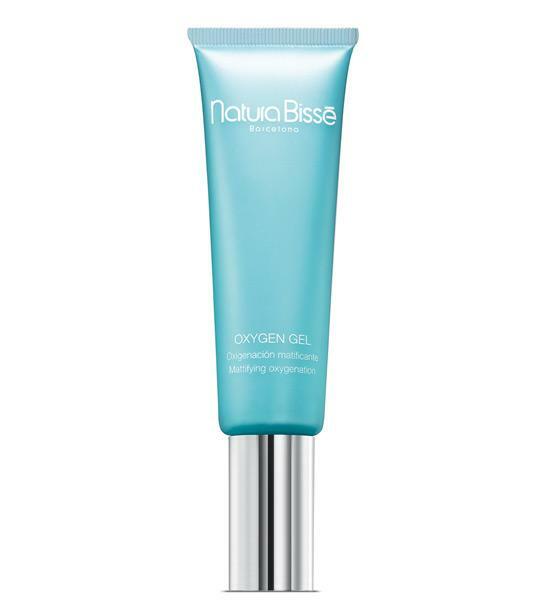 · Lightens hyperpigmentation and evens skin tone. · Provides a matte appearance.